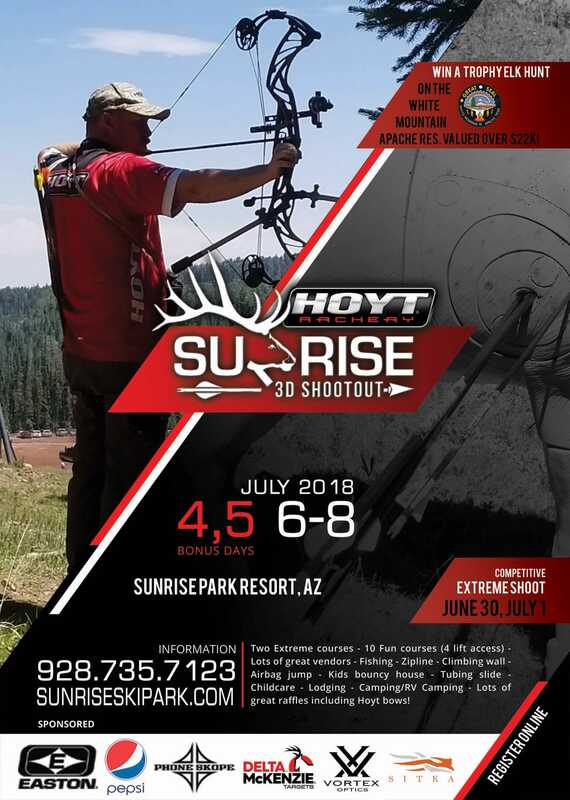 In early July, 2018, Hoyt Archery will bring an exciting bow hunting competition to the Sunrise Park Resort area of Arizona’s White Mountains. 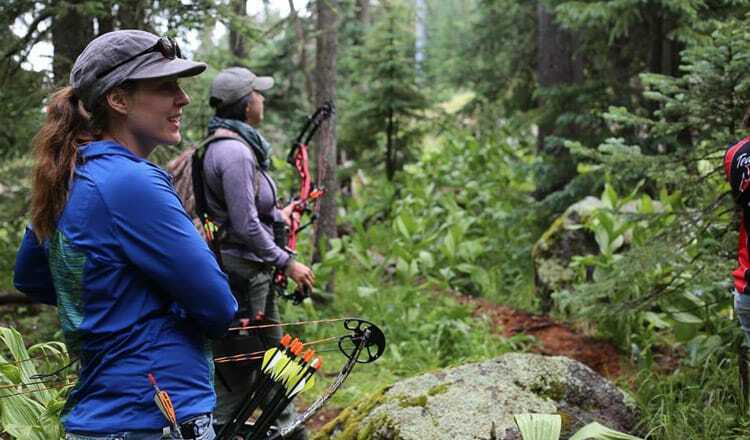 With several different competitions and a valuable trophy elk hunt prize at stake, it’s going to a blast of archery skill and amusement in the comfortable mountain summer of Arizona.
? 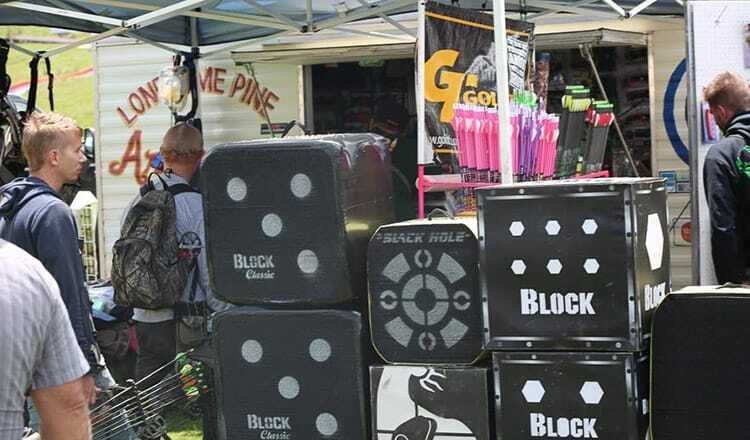 ➹ The 3D bow hunting competition takes place June 30th – July 8th, 2018, making it an optimal time for outdoor enthusiasts and families to visit Greer, Arizona. 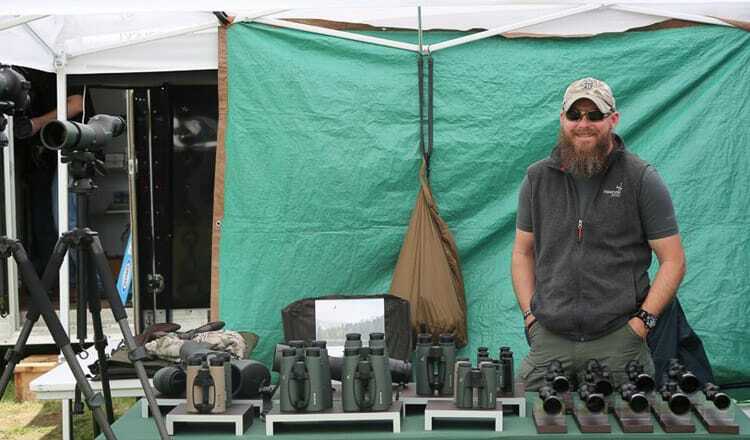 Cool summer weather in the 70’s permits a wide range of fun outdoor activities, as the Sunrise Park Resort opens for various things like mountain biking, zip lining, horseback tours, kayaking and outings on the lake! 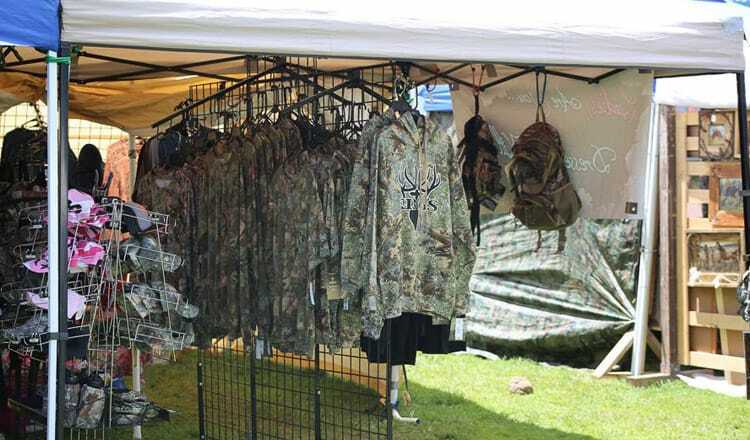 Meanwhile, for archery shooters, hunters, and fans, this competition should bring out the finest archers in the region. 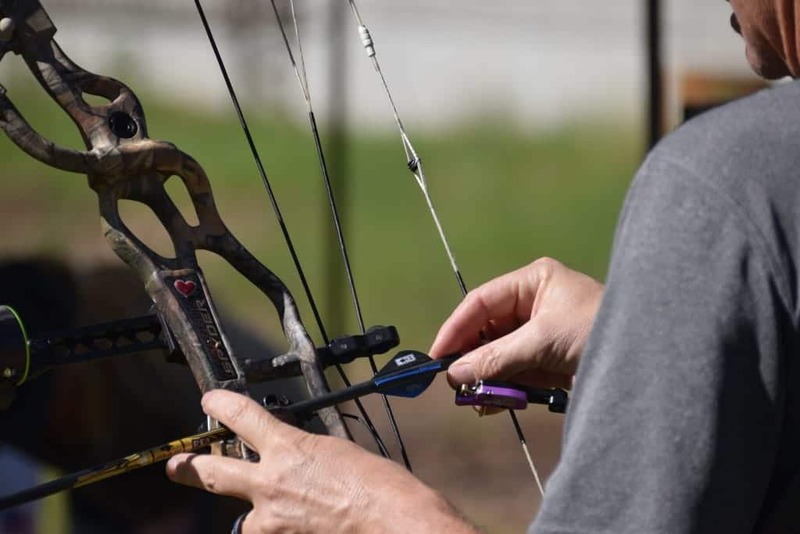 See here for more information about how to sign up to either compete or just to enjoy watching the incredible archery on display at this time. 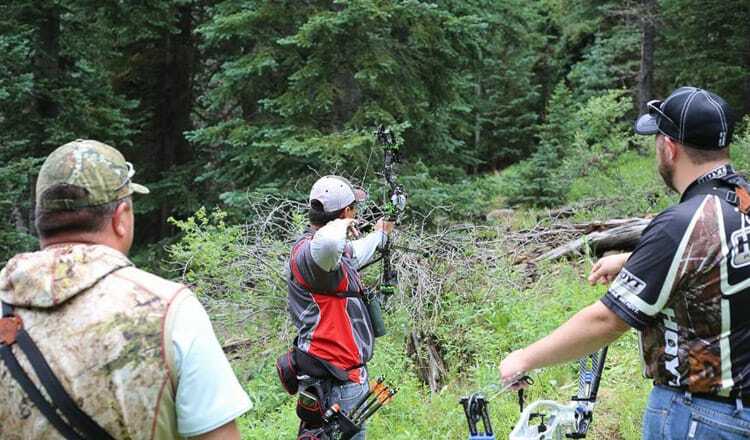 Also, when planning to visit the Hoyt Archery competition, check out Greer Lodge Resort & Cabins, which is the perfect place to book your stay. Reserve a Cabin on the River or on the Trout Ponds to experience the ultimate mountain escape in Arizona. 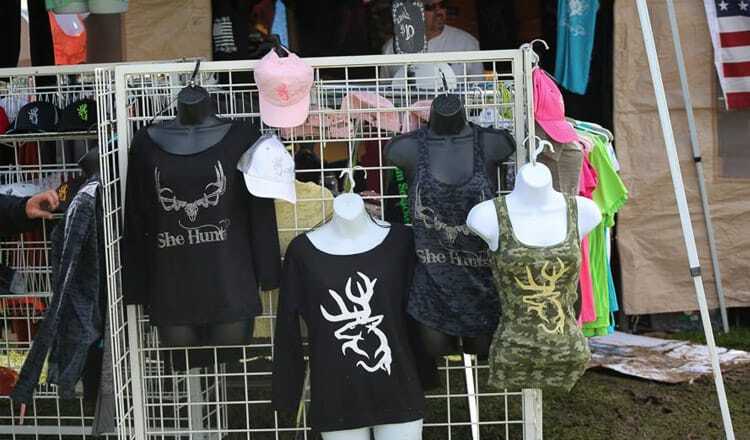 Just 15 minutes’ drive from Sunrise Park Resort, the quaint town of Greer and its charming cabins offer a delightful and comfortable place to relax and unwind while partaking in this great summer event. 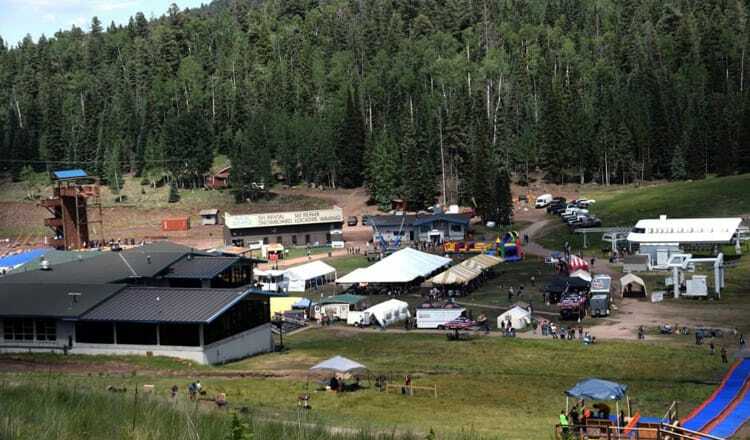 We hope to see you this July for the fabulous bow hunting competition in northeastern Arizona!